All you need to maximize your Impact Training time! that give you the right sequence and timing for your workout. 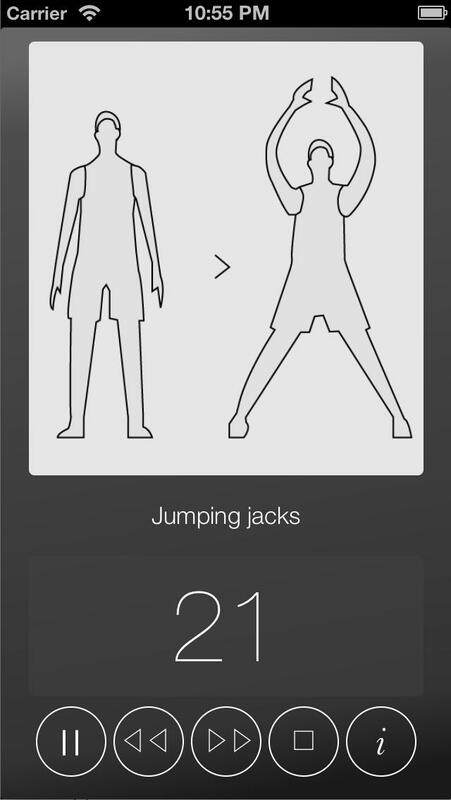 Simply start it and it will show the exercises with timers for workout and rest. This training is hard and intensive, but has 2 great advantages: it lasts just 7 minutes a day and doesn't require any gym tool. It's based on old-school exercises, arranged to get the best result in the shortest time. It is not intended for people not used to regular exercise or who do have health issues. Please talk to your doctor before starting any new workout routine. The purpose of this app is not to replace a professional trainer, but rather to assist people who are routinely practicing intensive workouts. By using it you take full responsibility for all consequences and free the developer from any liability. 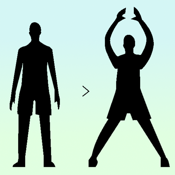 The app author didn't develop this sequence; just tried it, found it useful, and decided to create a workout assistant.